It’s spring again and you know what that means! 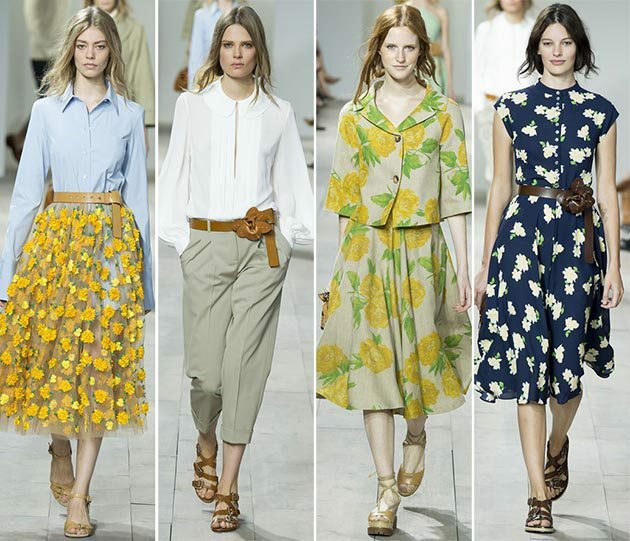 It’s time to bring on the floral pattern skirt, dresses, and just about anything else! To keep this old trend fresh, try making the floral piece an accent to your outfit by keeping it neutral and wearing a floral jacket or pants. 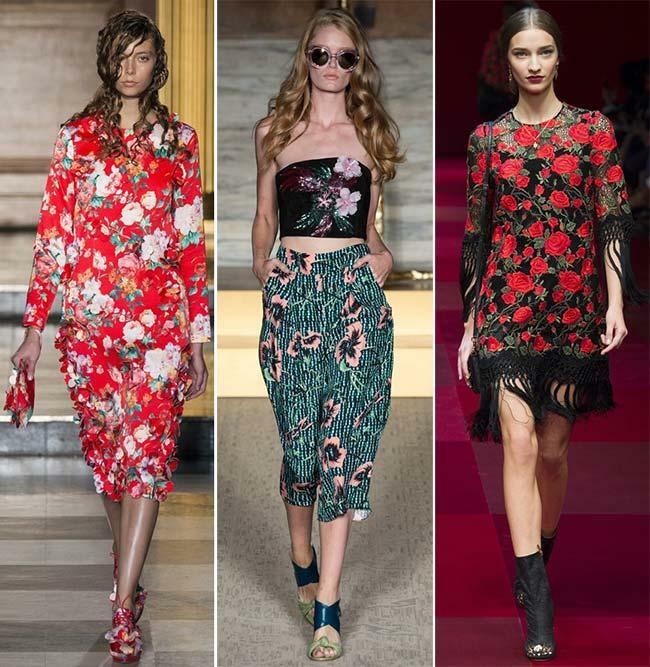 Keep things bright this season by wearing bold colors with your floral patterns. Dress it up with plenty of accessories like necklaces and bracelets, or remix it a little by pairing it with different patterns like stripes. The possibilities are endless! 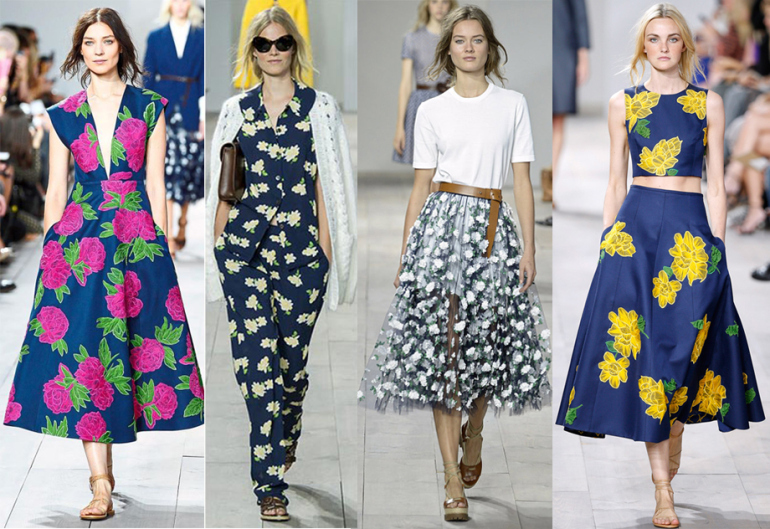 If you need more inspirations for this spring’s floral trend, look at these trendy floral outfits.